We love the derby. We love juleps. We love it all. 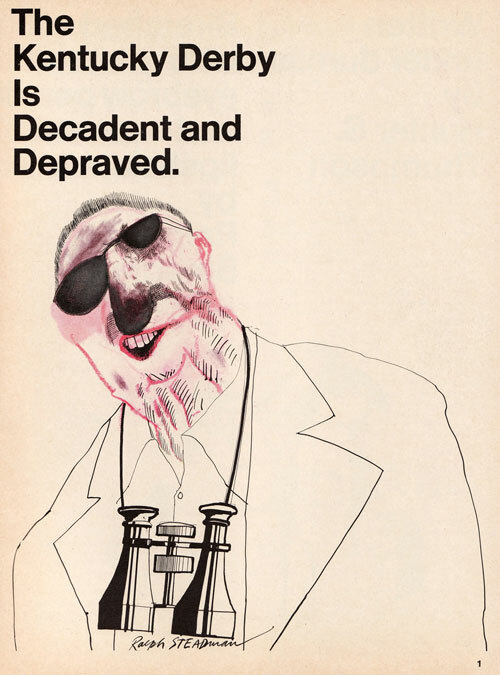 After a weekend of betting, big hats, and flip cup, we have arrived back from the Dirty District full of nostalgia for the South, Hunter S. Thompson, and of course, Ralph Steadman, cartoonist and caricaturist of literary epicness. 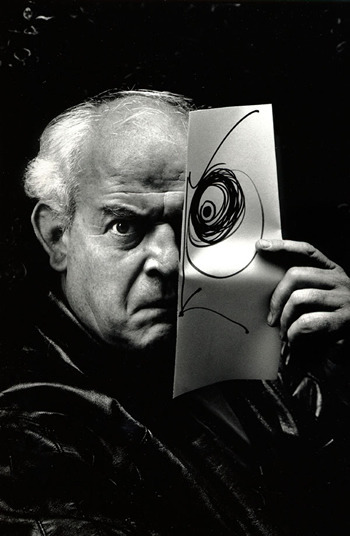  Archived in Book Recommendations, Iconic Literary Men and tagged Cartoonist, hunter s. thompson, Illustrator, Juleps, kentucky derby, Literarture, Ralph Steadman, writing. Bookmark the permalink.